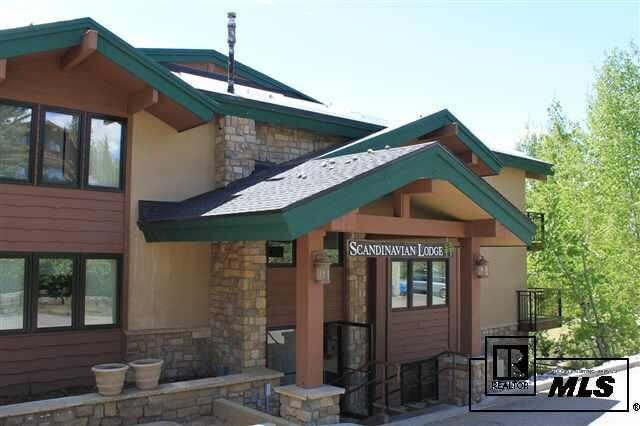 Scandinavian Lodge is located in one of the most private and picturesque areas in Steamboat. This one bedroom condo is on the second floor and is surrounded by trees yet has beautiful valley and mountain views. Just a stone's throw away from the ski mountain, you can ski down to the slopes or walk to Thunderhead lift. 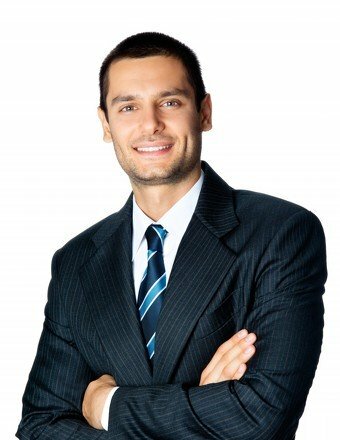 The lodge is the only property of its kind in this low density, multi-million dollar neighborhood. Recently this property went through a complete renovation including new decks and balconies, new pool area with built in hot tub, new wiring and stucco, new entry, new windows, sliding glass doors, and extensive landscaping. It looks like a new building! This condo has a remodeled kitchen and bathroom and comes fully furnished.